Crossfit’s ideology is based on constantly varied, functional movement executed at high intensity. Constantly varied means we vary the time, distance, weight and environment of the daily workouts. Functional movements are movements that you would naturally do. For example, whether we are conscious of it, we squat multiple times per day. Think about how many times per day you go from sitting down to standing up and back down. Doesn’t it make sense to train this movement so that we can maintain what is thought to be a simple standard of living? High intensity is relative to each individual member. After demonstrating a solid understanding of mechanics as well as being able to perform those mechanics with consistency we then focus on each individual’s intensity. Crossfit is utilized by all types of people, from those fighting for our country to those fighting assisted living. The workouts are infinitely scalable. Times, rounds, weights and repetitions can all be sized to meet our members’ work capacity. The workouts are comprised of gymnastic movements, weightlifting and what is conventionally thought of as cardio (i.e. running, jumping rope, rowing). Email [email protected] to set up your Free consultation today! 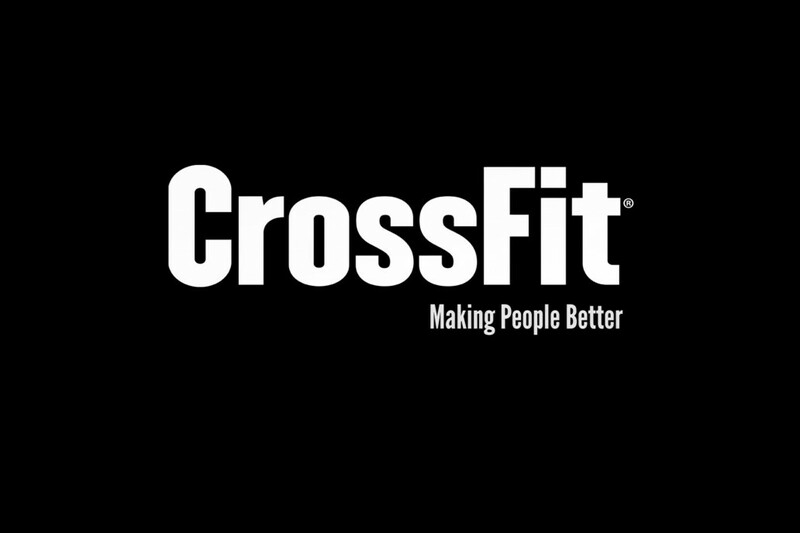 Crossfit is based on constantly varied, functional movement executed at high intensity. Constantly varied means we vary the time, reps, weight and environment of the daily workouts. Functional movements are movements that you would naturally do. For example, whether we are conscious of it, we squat multiple times per day. Think about how many times per day you go from sitting down to standing up and back down. Doesn’t it make sense to train this movement so that we can maintain what is thought to be a simple standard of living? High intensity is relative to each individual member. After demonstrating a solid understating of mechanics as well as being able to perform those mechanics with consistency we then focus on each individual’s intensity. Intensity is simply defined as what challenges you. Some days we’ll encourage you to go a little faster or lift a little heavier. With small consistent efforts of challenging yourself, you will see great changes over time. Crossfit is utilized by all types of people, from those fighting for our country to those fighting assisted living. The workouts are infinitely scalable. Times, rounds, weights and repetitions can all be sized to meet our members’ current fitness level. We use jump ropes, plyo boxes, kettlebells, dumbbells, barbells, rowers, bikes, medicine balls and our bodies. The workouts are comprised of body weight exercises, weightlifting, and what is conventionally thought of as cardio (i.e. running, jumping rope, rowing, biking).